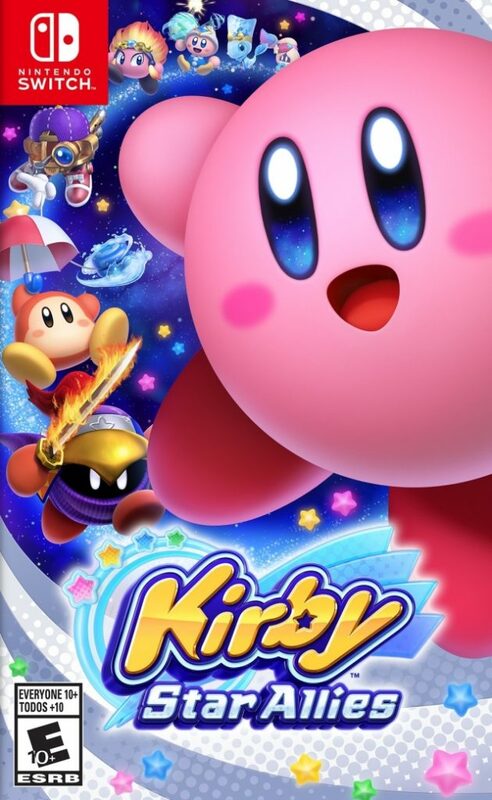 Kirby’s got friends in low places. 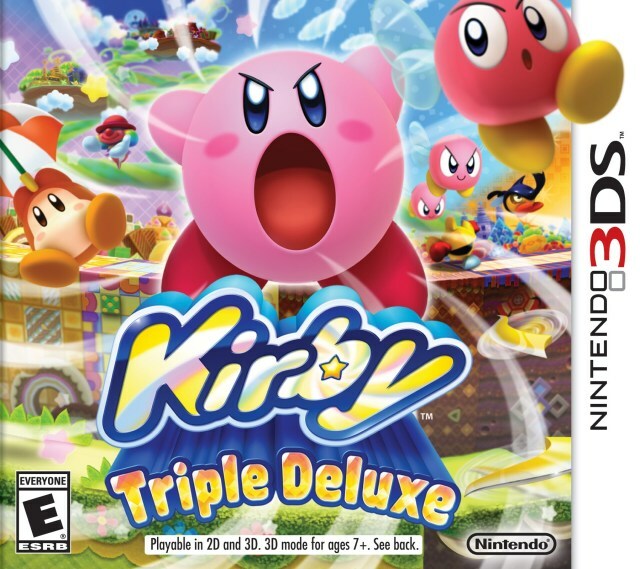 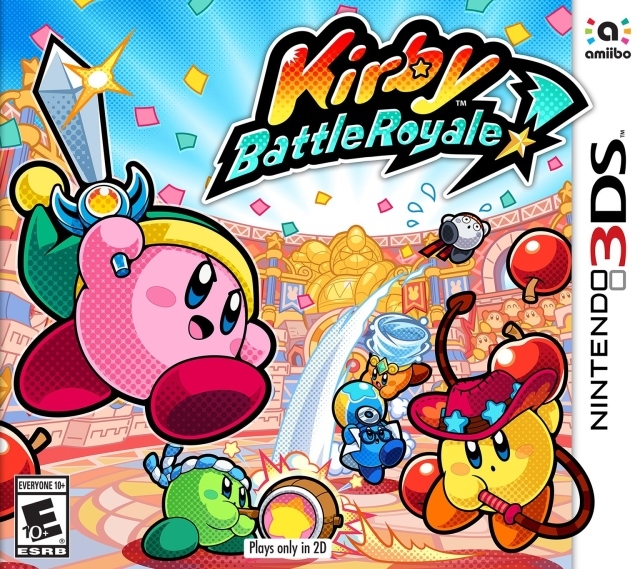 Kirby: Triple Deluxe is one of the few games that benefits from the 3D feature. 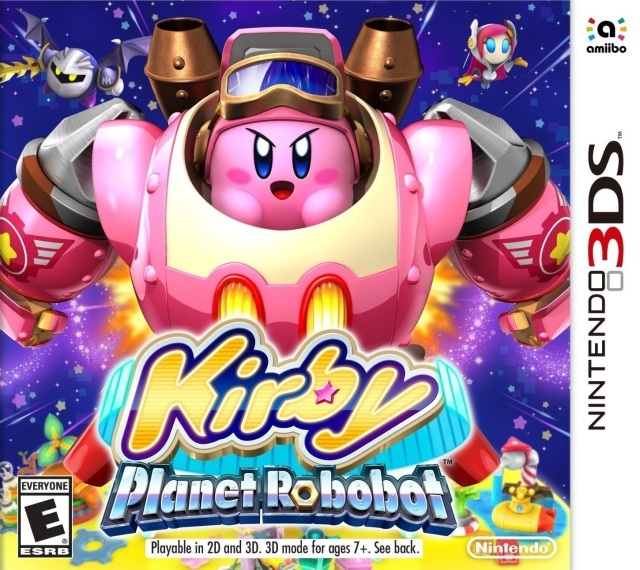 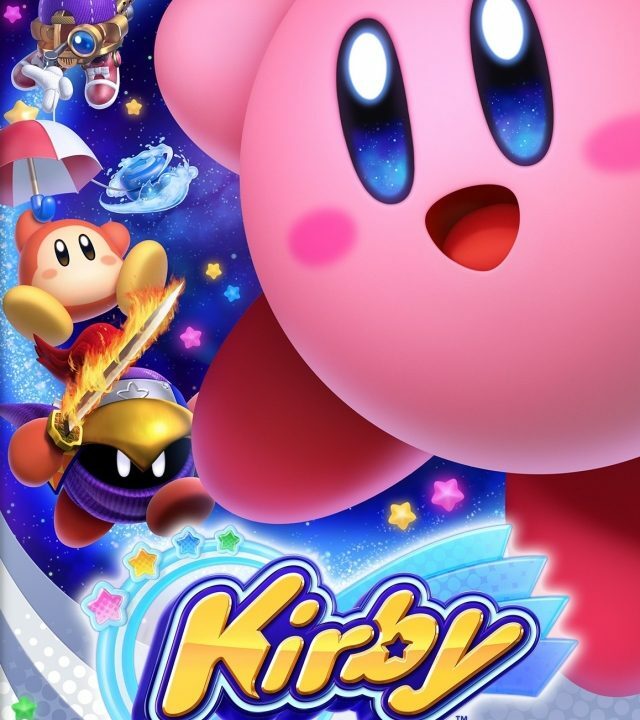 Kirby: Planet Robobot is the heartwarming, exciting action game that Kirby deserves. 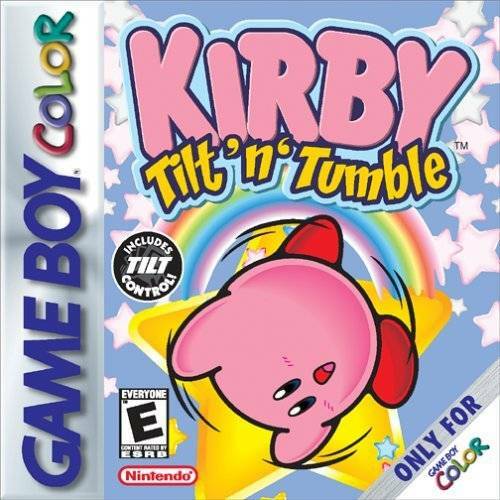 Cuter than Tetris. 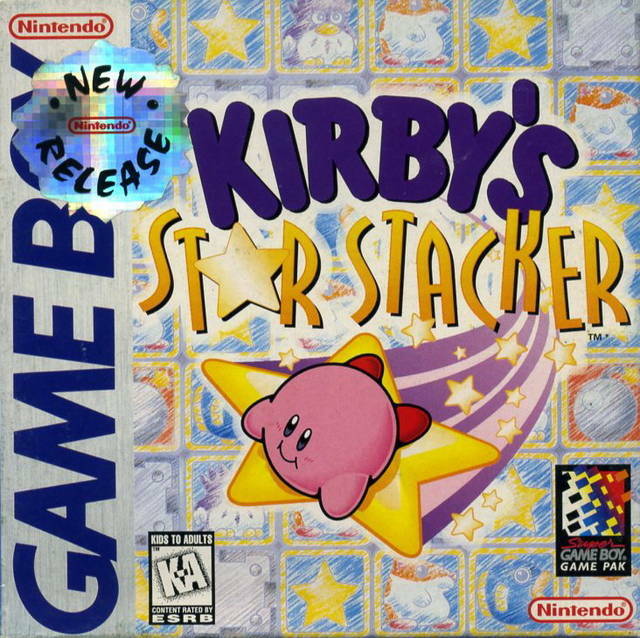 Kirby’s Star Stacker is an enjoyable puzzle game. 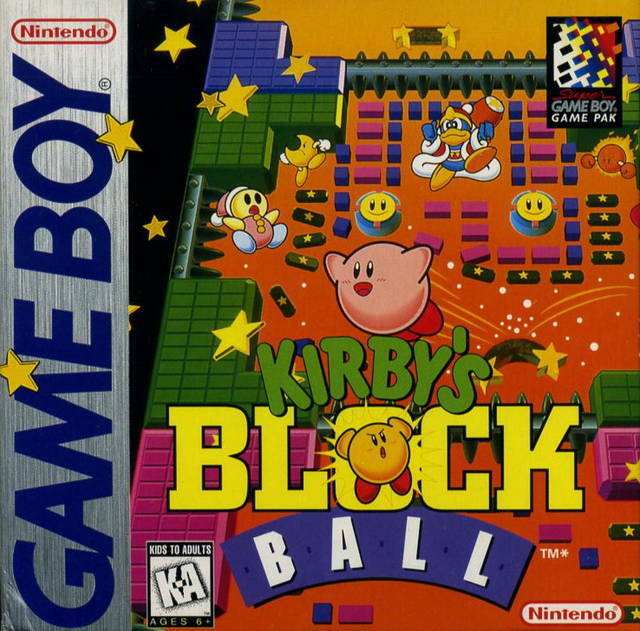 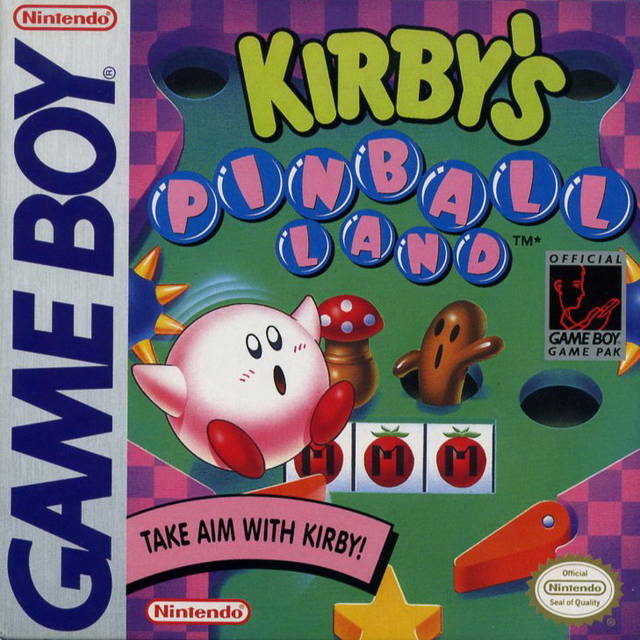 Kirby’s Pinball Land is only enjoyable in minor doses and lacks the replay ability of Dream Land.